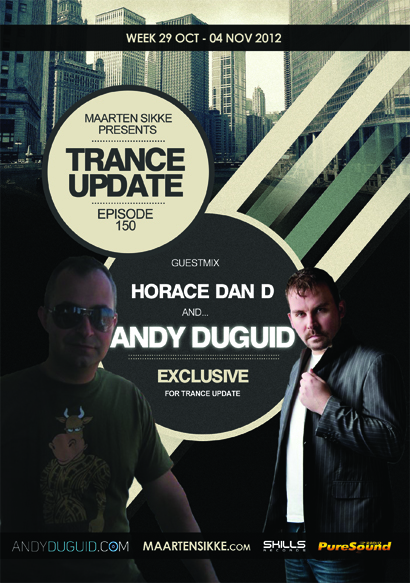 On this week [octomber 29 – 04 november, 2012] on Trance Update Episode 150 we have in the second hour an exclusive guest mix from ANDY DUGUID. an scottish DJ and producers. The official follow up “Don’t Belong” virtually followed the same path, hailed by the industry as one of the biggest tracks of 2007. Don’t Belong initially got signed to one of the biggest compilation series globally, Tiesto’s In Search of Sunrise and it didn’t take long before Black Hole picked up the single for official release. Following the release of Don’t Belong, Andy’s creation, “Wasted” firmly placed Andy in the scene as one of the best. As a result of his high quality production work, Andy Duguid soon became a frequently asked remixer for numerous prolific artists such as Tiesto, OceanLab and Cosmic Gate to name a few, which were released on the biggest labels globally such as Maelstrom, Anjunabeats, Ultra and his current home base, Black Hole Recordings. In 2008 Andy’s dream of releasing an album came true with the release of “Believe”. Not a bad review was to be found about “Believe” and again the high quality of every track was noticeable. With collabs from Julie Thompson, Leah and Solarstone to name a few, “Believe” was regarded as one the best EDM albums in 2009 gaining 5 stars from the highly regarded DJ Mag. Andy was now a “wanted” producer for some of the biggest names in the scene, so it was no surprise that soon after the release of “Believe”, Andy was working on another album. This time, for Julie Thompson, producing her entire debut album, “Feeling for Corners” in 2009. 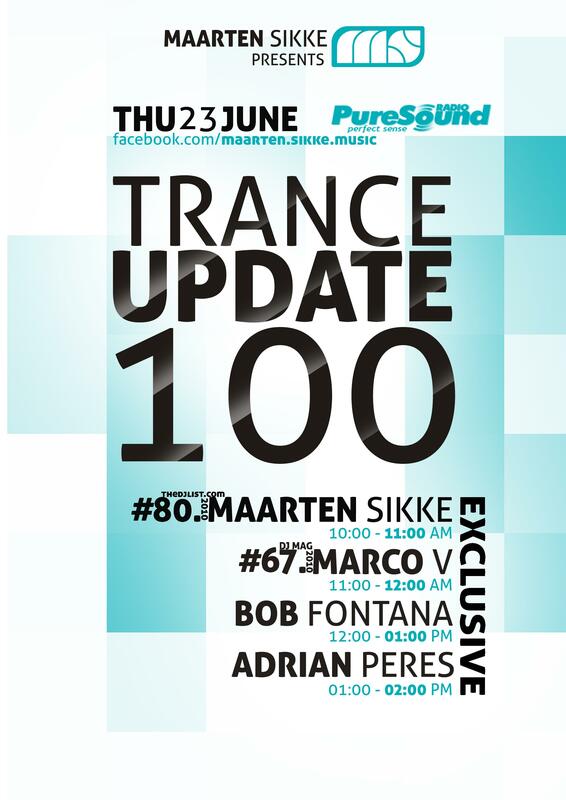 In 2010 Andy’s name as a DJ was to take a huge step with the release of the brand new mix compilation series, “Miracle Moments”. The double CD showcases Andy’s mixing talents with his artistic flare which creates a 2 hour long masterpiece spread over 2 discs. Reviews around the world held the album in high regard and Andy’s fan base grew to another level. Next to his Andy Duguid moniker, Andy produces under various successful alter egos such as Reeves, who has found a home with giant’s, Anjunabeats and Emilio Fernandez who received massive support for one of the best selling tracks on Black Hole Recordings, “Reynosa”. Andy’s string of successful top quality releases has pushed him to the top of the production world and in turn, has seen him travel to all corners of the planet performing as one of the best DJ’s in the world today which is also showcased each and every Tuesday night on www.di.fm with his hit radio show and podcast, After Dark Sessions. After Dark Sessions is fastly becoming one of the best EDM shows on the planet. With a listenership of thousands and syndications globally, The fan base for After Dark Sessions is growing into an army of epic proportions. As Andy quotes “To live a dream is a dream come true, For those who don’t dream don’t live”. It’s fair to say Andy is living his dream to the fullest.